Sorry for the delay in upload this recolour. I almost abandon this project since I started in April this year. Especially when the Rugby World Cup already ended in 2007 :lol:. I take it they might still be using the same outfit in the Rugby World Cup 2011. I also couldn't decide which of Marvine's mesh to recolour. I started with the short and tee mesh, finished it and called it Loose-fitting. Then decided try out the excercise gear mesh and call it Body-Fitting. Personally I like the Body-Fitting version better . Although it is a shame there is no bump-map for it. 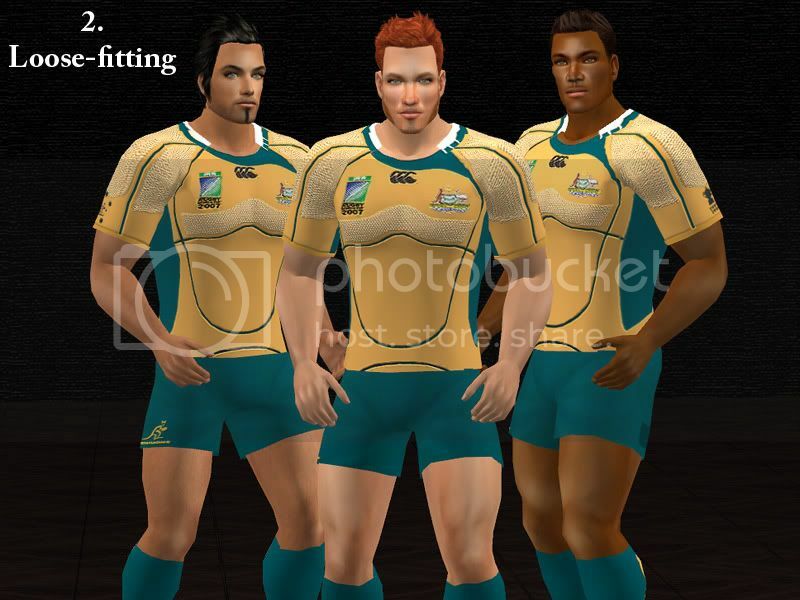 Ladies and gents without further a do, I present to you the Wallabies' Rubgy outfit, 2 versions of your choice. Hope you like it and if you do, have fun with it . Awesome work! Thanks for this! Yay! Finally something Australian for the Sims 2. Great Work Aussie! That's great! Awesome!! Well done! Thanks for sharing!!! if you want.....can you create the Italian Wallabies' Rugby Outfit/Jersey National Team too? where you found it the playng torture to "X" depicted in the photo of your she sims? and the fashion clotes of fabricio? please could you reply me? Manu, thanks very much for the compliments. The Italian Jersey? I will see what I can do, although I can't promise anything at this moment. The "X" strap is available from the Adult Insimenator website. You must be over 18 years old to visit this site. I am legal age and are already enrolled in insimadult. very nicely done, excellent detail! 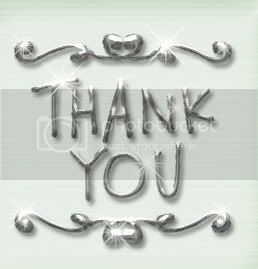 Thank you sharing!